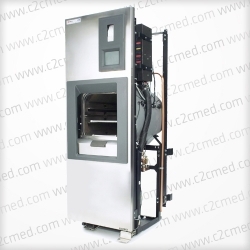 The Amsco Steris Century V120 is designed for sterilization of materials used in healthcare facilities. They are available in two configurations: Gravity – designed for sterilization of heat and moisture-stable materials and sterilization of items intended for immediate use. 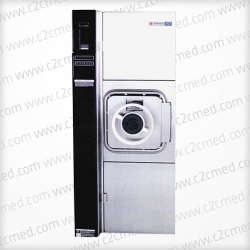 The Amsco Steris Century V120 is designed for sterilization of materials used in healthcare facilities. 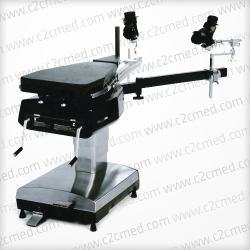 They are available in two configurations: Gravity – designed for sterilization of heat and moisture-stable materials and sterilization of items intended for immediate use. 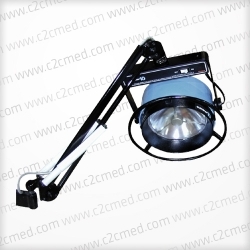 Gravity sterilizers are equipped with gravity and flash cycles. Prevacuum – designed for fast, efficient sterilization of heat and moisture-stable materials in addition to the same sterilization capabilities as a gravity sterilizer. 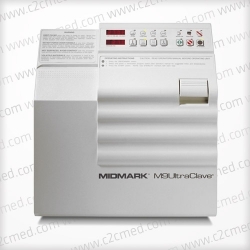 Prevacuum sterilizers are equipped with prevacuum, gravity, flash, express, leak test and daily air removal test cycles. Primary Product Features: Control System • Touch-sensitive screen with easy to read character display area. Ink on paper impact printer. Help screens for programming and trouble shooting alarm conditions. Communication interface compatible with most PC peripheral devices. Automatic check of control program and cycle data maintains process integrity. Hands free loading and unloading. Foot Pedal activated door opening and closing. Increased dependability and reduced service times. Reduced piping components for increased reliability.